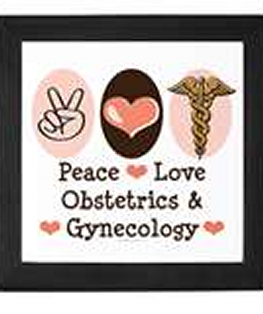 Dedicated and trained medical professional board certified in Obstetrics and Gynecology committed to improvement in women’s health care. Skilled in laparoscopy, infertility evaluation, and high risk pregnancies. In private practice since 1999 with current medical licensure in the State of New York. Hospital privileges include Long Island Jewish Medical Center and North Shore University Hospital.